A full-body movement game. 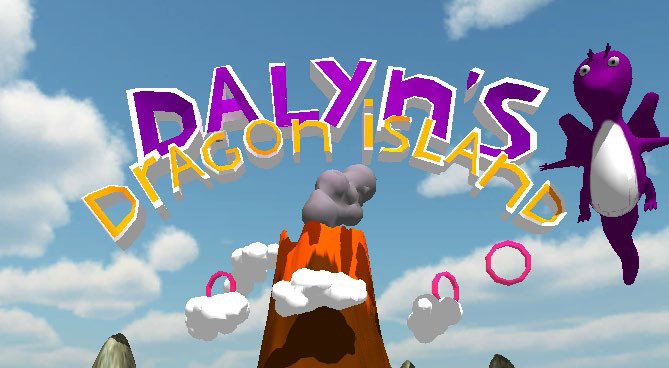 By making specific body movements, the player controls the small dragon Dalyn and helps him accomplish several tasks. Playing the game enables children to practise various motor, cognitive and socio-emotional skills in a fun and engaging way.